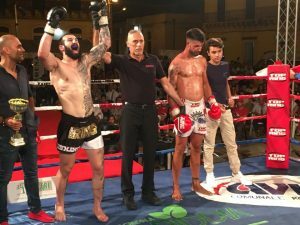 Malta has been successful yet again in the kickboxing scene, as Christopher ‘Wolverine’ Rotin won an international fight in Italy. Rotin, who is 25 years old, represented Malta and Team Noel during the Evolution Fight event held in Rosolini on Saturday 29th July. Rotin, who fought a K1 bout in the 78kg category for the first time, won over his Italian adversary with the jury’s unanimous decision. 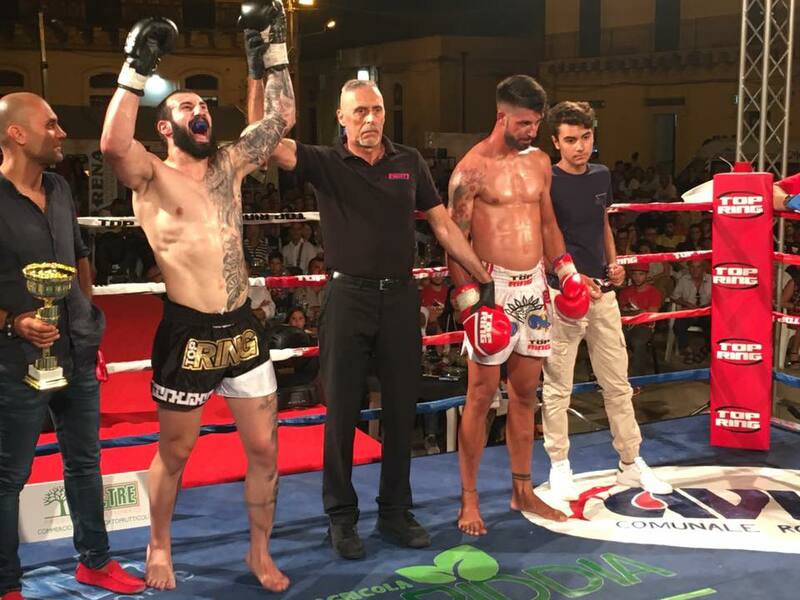 Rotin has been training with Master Noel Mercieca for the past three years, and after the successes he had in Iran, France and Malta, was declared a professional kickboxer by the World Kickboxing Network. In his first reaction following the win, Rotin expressed his satisfaction at having achieved another win for Malta. While thanking Master Noel and all those who helped him, Rotin said that he is looking forward for his next fight. 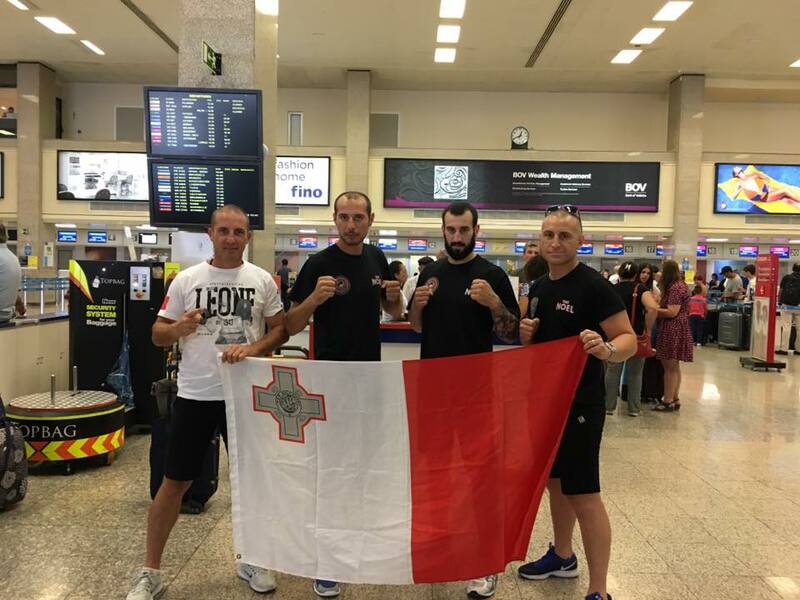 During the same event Malta was also represented by 27 year old Clayton Desira, who fought a Fight Code bout in the 72kg category and lost by a knockout. This was Desira’s first fight in Fight Code, as previously he had always fought in K1. Desira said that this bout was altogether different from what he is used to. Nevertheless, he expressed his happiness at having represented Malta, while at the same time gaining experience which will be useful for future fights.